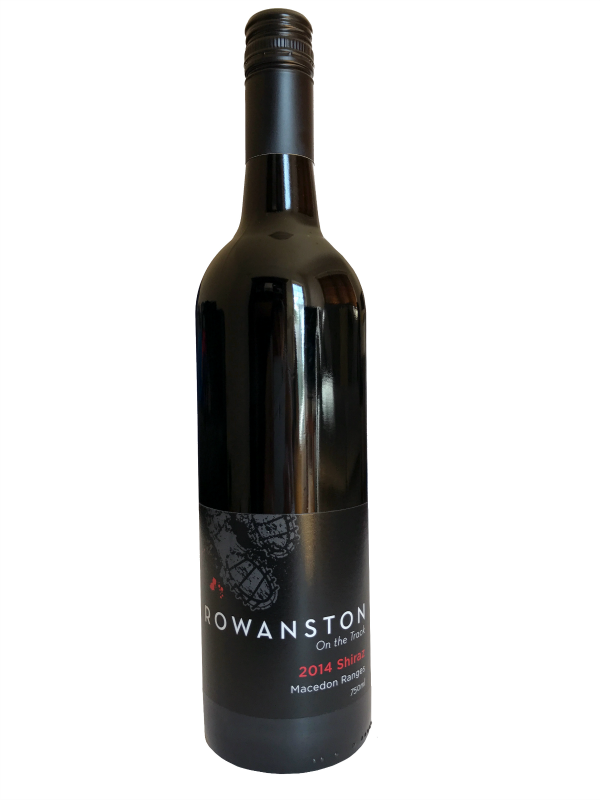 Rowanston Shiraz is a consistent award winner at local wine shows in Australia as well as in Asia. Gentle berry flavors with hints of spice, white pepper and chocolate make our Shiraz stand out from the rest. Silver medal winner 2017 Macedon Ranges Wine Exhibition.